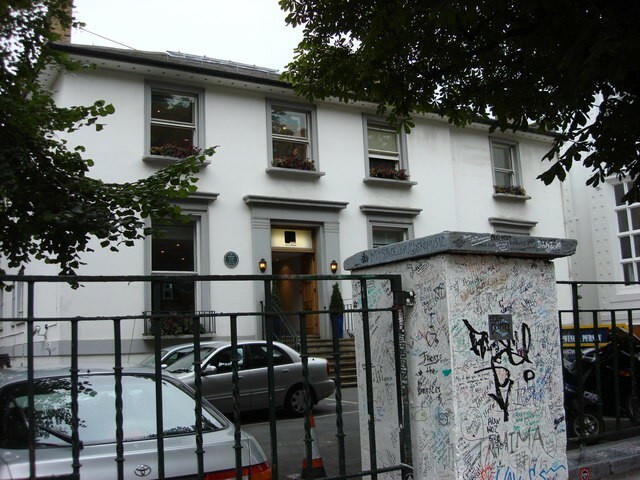 Abbey Road Studios (formerly EMI studios) are recording studios in London,England, founded in the year 1931. Their current name is a tribute to the eponymous album of The Beatles who recorded most of their songs there in the 1960s. Several famous bands have recorded there, such as Pink Floyd, and more recently, Oasis and Radiohead. Legendary music composers like John Williams used the studios to record the scores for five films of Star Wars starting with ‘The Empire Strikes Back’ in 1980, and composer James Horner has used Abbey Road Studios many times as his recording base. Also, Simon Rhodes (sound engineer) has, for over a decade, worked as his scoring mixer doing many films in this studio.